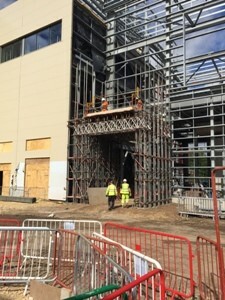 A joint venture between Interserve, the international support services and construction group, and Babcock & Wilcox VØlund has been awarded a £150 million contract by the Brite Partnership North East to build a biomass-fired power plant in Rotherham. 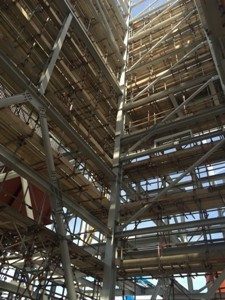 Based in Templeborough, Rotherham, the ‘Brite’ power plant will be fired with locally sourced waste wood and have a capacity of 45 MW. The power output generated from the plant will be equivalent to the energy consumption of 70,000 households and result in an annual carbon dioxide reduction of 360 tonnes.